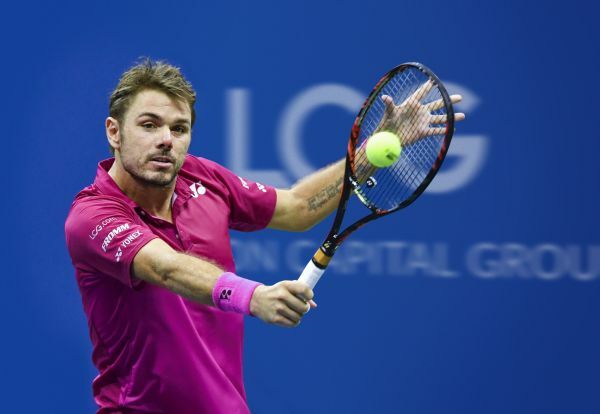 Stan Wawrinka said: "I am overjoyed to have partnered with a globally recognised name like LCG. They have put their full confidence behind me and I'm very excited to work with them as I start this new phase of my career." Charles Henri Sabet, London Capital Group CEO, says: "We are extremely pleased to have Stan Wawrinka as LCG's global brand ambassador. He is such a talented athlete and an inspirational figure whose career journey has been characterised by hard work and dedication." He added, "London Capital Group and Wawrinka share a common passion to achieve and maintain excellence in our respective fields. His unwavering commitment to his sport, make him an ideal partner for us. He is an individual who embodies the values of our company, which is why we consider this partnership much more than just branding." With almost two decades in the business of online trading, you can rest assured that you're trading with an experienced, globally recognised name that is here to stay. LCG is publicly listed on the London Stock Exchange, Authorised and regulated by the Financial Conduct Authority and operates under the very strictest standards and practices. London Capital Group Holdings plc (LCGH plc) is a company registered in England and Wales under registered number: 05497744. London Capital Group LTD (LCG) is a wholly owned subsidiary of LCGH plc. LCG is authorised and regulated by the Financial Conduct Authority (FCA) under the company's registration number of: 182110. LCG is a member of the London Stock Exchange and is registered under company number: 3218125. Registered address for LCGH plc and LCG is: 1 Knightsbridge, London, SW1X 7LX.